Home » Business Ideas » How to Get a Business Loan for a Startup Venture? 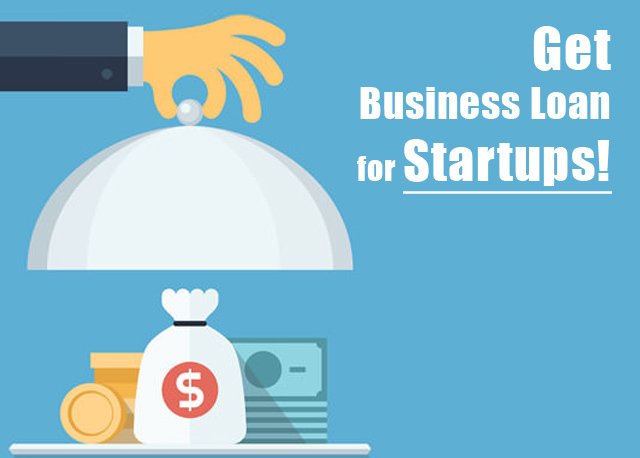 How to Get a Business Loan for a Startup Venture? Opening a startup business is an intimidating task; it initiates an entrepreneur to think about a business loan that can be availed from a bank or a non-banking finance company. Loans can be availed either by the banks or non-banking financing companies and angel investors. Taking finance from angel investors may result in you giving more equity in your startup ventures, as they require high returns on their investment. Whereas, you don’t have to give up equity in your business, when you avail finances from a bank or from an NBFC. But it is important to understand that most startup or other business model find it tough to secure funds. Here are few points that will help you in availing a business funding in an effortless manner. Nationalized banks in India provide different types of loans to startup but the loan approval procedure is usually lengthy. Financial companies may provide fast business funding to you for setting up a new venture. The financing procedures for non-banking companies are quick and hassle-free in nature. To avoid rejection of your business loan, it is always recommended to carefully study the different types of finance and schemes rendered by the banks as well as the non-banking companies. Why do you need to get a viable business plan? It is so because without a viable business plan, no bank or non-banking firms will render you a business loan. It is always recommended that you should analyze the market and do your research to estimate your financing needs and your cash flow. It will help you measure the requirements of your business in a much better way. Your business plan should clearly explain the banks and non-banking firms the revenue and business model of your start up. Through your business plan, you have to explain the loan lending agencies about expected returns, promoters’ background, profitability and estimated sales of your startup business. While deciding on whether to fund your startup or not, the return on investment (ROI) is a key metric used by loan lending firms, banks, and other financing agencies. So, it is important to give more importance to the return of investment in your plan. You must identify different institutions such as banks and non-banking loan lending firms that offer low-interest business loan that needs your specific financing needs. 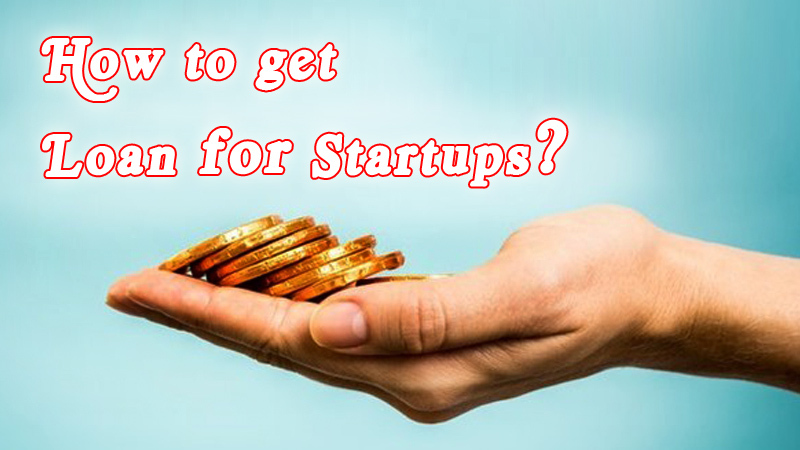 Promoters of your startup ventures are advised to structure their precise requests in a framework that is sanction able by the loan lending companies and the Reserve Bank of India (RBI). Funding through NBFC’s is structured with a well-established evaluation framework. In addition to this, you can avail loan amount much faster than equity partner as the entire evaluation and approval process is completed faster at financial institutions. Esteemed and well-known non-banking finance companies have a wider presence in different parts of India that makes these financing companies easier to access.